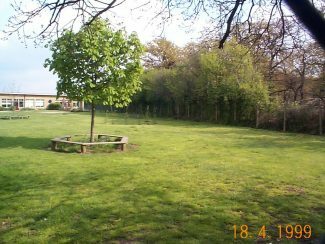 Terrel’s Heath is adjacent to Woodside Primary School in Little Thurrock. Separating Terrel’s Heath from Woodside School is an ancient bank and ditch that marks the boundary between the traditional parishes of Chadwell St Mary and Little Thurrock. Terrel’s Heath was given to Thurrock Council by the Baker family of Orsett Hall and is now a public open space. It was considerably reduced in size by the construction of the Dock Relief Road which connects the Port of Tilbury with the A13. This road now separates Terrel’s Heath from the larger Orsett Heath. When the heath ceased to be used to feed animals, many trees grew and it is now usually called Terrel’s Wood. The boundary is between Chadwell & Orsett parish, not Little Thurrock. I lived in Grangewood Ave (which was the entrance to the school) from the time the bungalows were built in 1937 to 1957 when I married, and the banns had to be read in Orsett church. I remember the school being built. Before then it was farmed all through the war and we regularly used to go gleaning after the peas or potatoes were harvested! The woods were a regular playground for us and a source of fuel in the bad winter of 1947 when we were so short of coal, gas and electricity. I never knew the woods were called Tyrrels, or their historic origins; the locals always called them Chadwell woods. But we learn so much in later life with the web as our source. I have only recently discovered that the footpath running through Tyrrells Wood, along the bottom of our garden in Grangewood Ave and on through Hangman’s Woods, was an ancient way joining Aveley with Coal House Point in East Tilbury and an early ferry across the Thames. 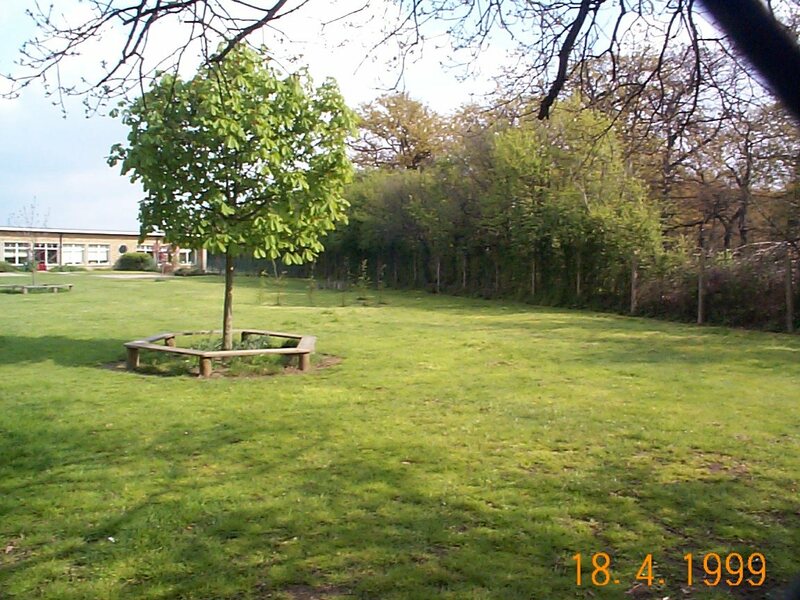 The Primary school was TYRRELLS and the Secondary was TORRELLS (which sadly no longer exists) they ruined the woods by thinning it out drastically. I went to Torrells. Very sad to see it gone and incorporated in the Academy at the bottom of Chadwell hill.